GS Aviation is a private airline company founded in 2008 and operating from Ivato international Airport where welcome and comfort are secured. 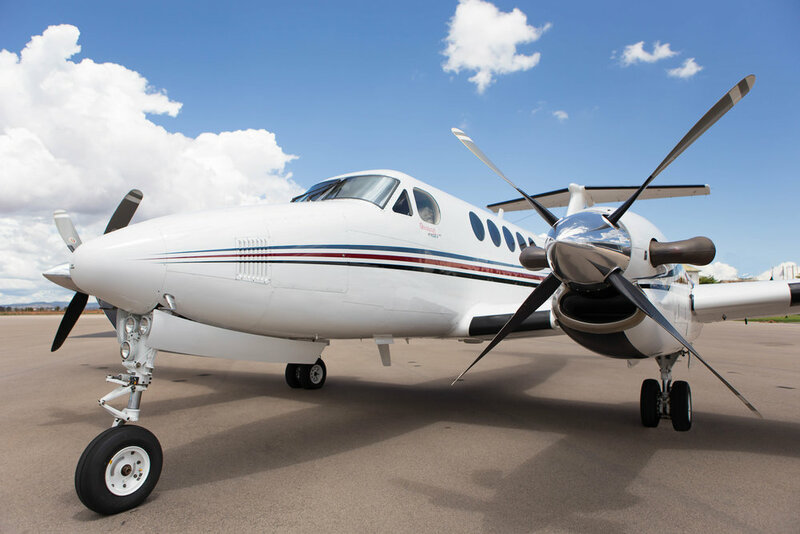 Gs Aviation offers non-scheduled (charter) flights with tailor-made service. Governmental, VIP, Business, Charter, Private OR Medevac flights, our staff is available and reactive 24/7. GS Aviation offers solutions to each of your requests thanks to a tailor-made offer. Our highest services are : personalized welcome, friendly contact, fast boarding process and specific travel services.